Ann Jenks is the State Archivist and Director of the Archives Division at the State Historical Society of North Dakota. She works with local governments and state agencies on records issues, writes grants, and aims to put as much information as possible about our collections on the web. Elenore is a Museum Studies Graduate Student at the University of Kansas. During her internship with Collections in the Museum Division, she worked with inventory of collections, documenting and cataloging new acquisitions, assisting with exhibit design, prep, and installation, and other miscellaneous tasks as needed. As curator of education, Erik works with staff and volunteers to create, produce, and coordinate engaging experiences that help visitors make sense of North Dakota’s heritage. This HISTORY FOR everyone can take the form of public programs, museum and historic site visits, and classroom curricula. Jeni is currently an intern for the State Historical Society of North Dakota, and this is her third year as a tour guide at the Ronald Reagan Minuteman Missile State Historic Site in Cooperstown, ND. Jenny Yearous is the Curator of Collections Management. Her main duty is to take care of the “stuff” that is held in the collections of the State Historical Society of North Dakota. She is especially interest in the many textiles held in the collections. Johnathan Campbell has been around the SHSND for around a quarter of a century. 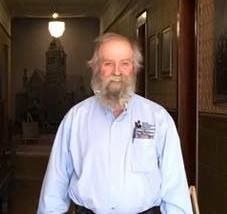 He has been the site supervisor for both the Former Governors’ Mansion, and Camp Hancock State Historic Sites for over a decade, and previous to that was the fossil preparator for the North Dakota State Fossil collection. Kim is Director of the Communications & Education division. 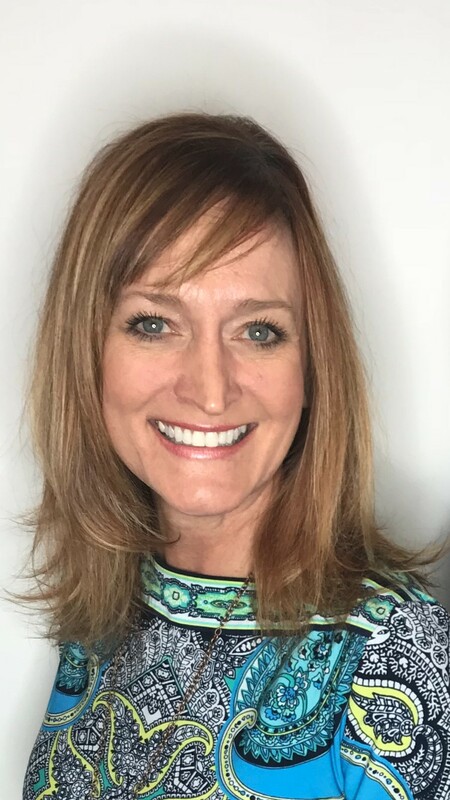 She oversees the division's programming, serves as the primary media contact, oversees branding strategies, writes and edits marketing and educational pieces, and coordinates partnerships with outside organizations. Lenny has been employed by the State Historical Society of North Dakota for the past 6 years at Fort Abercrombie. He has enjoyed the role of site supervisor for the past 4 years. He has many roles as the site supervisor at Fort Abercrombie as the team leader, historical interpreter, custodian, store clerk, programming, publicity ,and community relations coordinator. He has the perfect summer job as site supervisor, as he is employed at Richland 44 School District as a Title I reading and math elementary teacher during the school year. 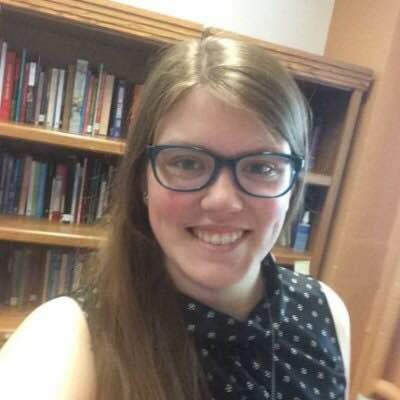 Maria Mears is originally from Champaign, Illinois and is a graduate student at Eastern Illinois University working towards a degree in Historical Administration. She is a registration intern in the museum division and works with incoming and outgoing loans, contacts donors, edits a procedures manual, and works with the found-in-collections items. Meg is a Collections Intern in the museum division of the SHSND. She helps to inventory collections in storage, assist with exhibit development, prep and installation as well as other projects as needed. She is working towards a Master’s degree in Museum Studies with a focus on Cultural Heritage Preservation from Syracuse University. 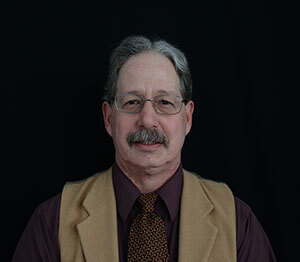 Paul R. Picha is chief archaeologist in the Archaeology and Historic Preservation Division. His research interests include the study of shells from archaeological contexts (archaeomalacology). Robert Branting is the site supervisor at Ronald Reagan Minuteman Missile State Historic Site near Cooperstown, North Dakota. 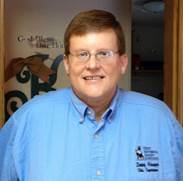 Aside from providing site management and public tours at Oscar-Zero, Robert is thoroughly fascinated with Cold War history and is completing work on a book on the history of a Strategic Air Command base in Nebraska. He enjoys reading, interviewing veterans and exploring Cold War sites. Samuel Kerr was a site supervisor at the Chateau de Mores State Historic Site in Medora, North Dakota. Steven Reidburn is the former Site Supervisor at Fort Buford State Historic Site and is currently the Site Supervisor at the Stutsman County Courthouse State Historic Site. He is also the State of North Dakota Historic Weapons Supervisor. Civil War Reenactor, Living Historian, or Public Historian?